40th Annual A Day in the Park was a success! 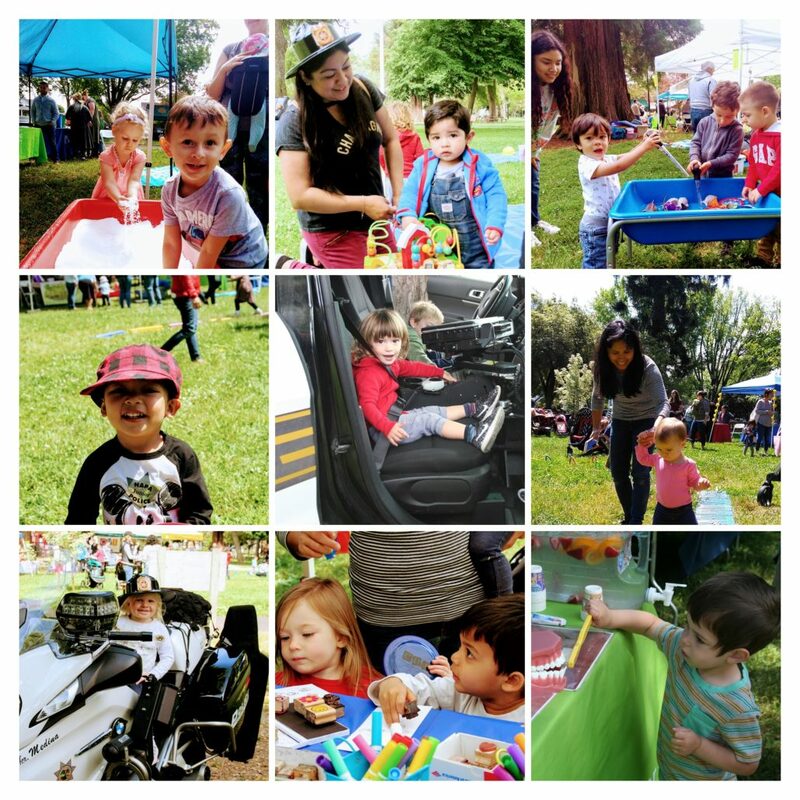 Our 40th Annual A Day in the Park at the end of May was enjoyed by more than 100 children and their parents/caregivers. Thank you to the 15 partner organizations who joined us to provide information and resources for families and exciting activities for children: fake snow, slime, bubbles, police cars & motorcycles, bean bag toss, arts and crafts and story time, just to name a few. Bubbles, water play, police cars & motorcycles, snow, obstacle courses, slime, moon sand, and so much more!! We had fun engaging in playful learning with more than 100 children and their parents/caregivers at a Day in the Park yesterday!! A big thank you to our community partners who came out to share resources with families and activities with the children. Thank you to NAPA Valley Coffee Roasting for donating coffee for our volunteers and staff and the City of Napa for co-sponsoring the event! http://www.crcnapa.org/wp-content/uploads/2018/06/IMG_8942-COLLAGE.jpg 2047 2047 Eva Simonsson http://crcnapa.org/crc/wp-content/uploads/2018/01/Logo.png Eva Simonsson2018-05-31 13:51:252018-06-06 14:06:3040th Annual A Day in the Park was a success!